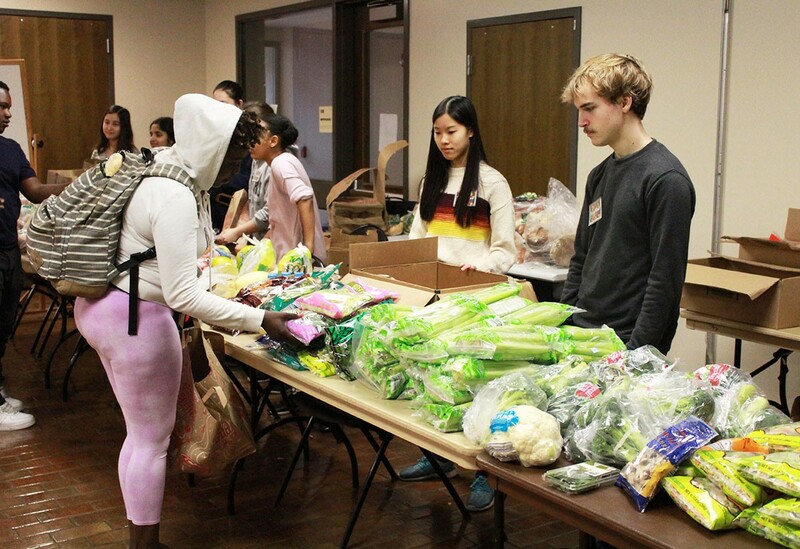 This year, Bellaire High School’s Future Problem Solvers club is helping end food deserts in Houston, a major problem due to its large amount of low income residents residing in the Houston area. Annie Zhu, co-president of FPS, explains what a food desert is. So Annie, along with her twin sister Shirley Zhu, decided to take action. 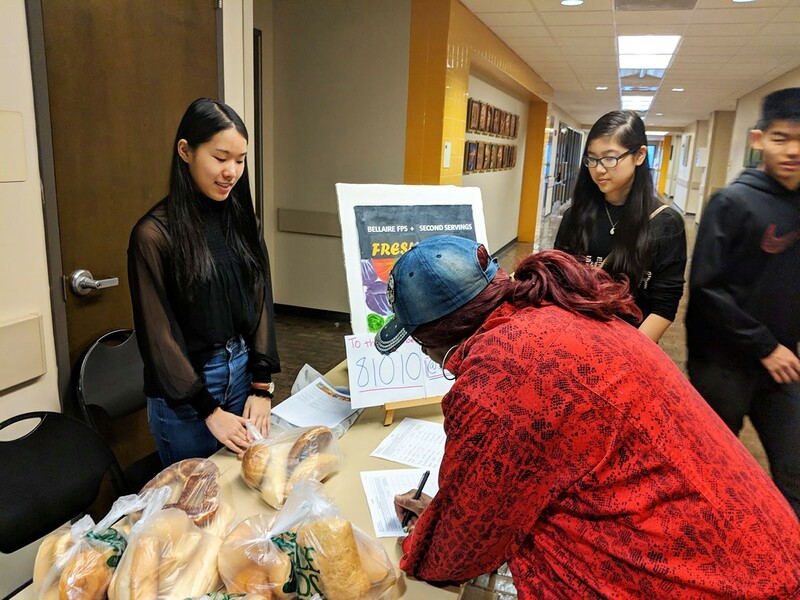 They, with the FPS club, decided to hold numerous “Fresh Hub” events. Here, fresh, nutritional produce was distributed to those who live in food desert areas. Shirley Zhu, co-president of FPS, explains how they and FPS organized the event. The Future Problem Solver’s hard work ended up paying off. The Fresh Hub event was extremely successful, as Annie and Shirley Zhu explain. “Our Fresh Hub events were extremely successful. At Sunnyside MSC, we rescued and distributed over 350 pounds of rescued food from Trader Joe's, Slow Dough, and the Bread Man. Six hundred pounds of food was served at the Kashmere MSC during our second event,” Shirley Zhu said.